This is a heavily peated malt (sourced from Baird's in Scotland), aged in ex-bourbon barrels and ex-Pedro Ximinez sherry casks. The whisky is about 3 years old, and if you taste it, you'll notice different characteristics than your classic Scottish peated malt. Though the peat is Scottish, it's not Islay peat, and there are a number of key differences which drive flavour: the stills, the fermentation (they use stainless steel fermenters rather than washbacks which expose the fermenting wort to more environmental effects like bacteria), the water source is from the city (soft mountain water) and yeast used is brewers yeast. This single malt was also double distilled to try to extract more of the peaty character (their typical distillate is single distilled in their hybrid still). It's pretty rare to find Canadian peated single malt, and the ones I've had have all been quite diverse (e.g. this is a very different whisky than the Two Brewers peated stuff). Very interesting nose. 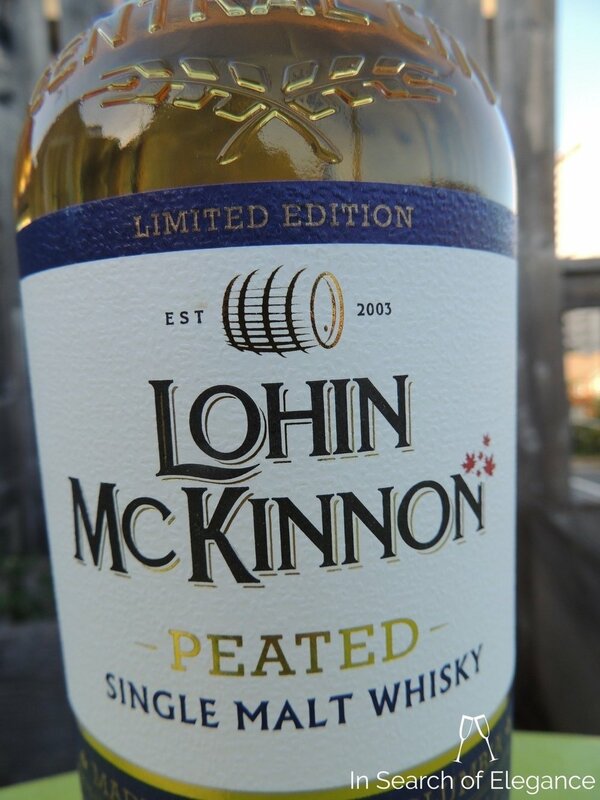 Slightly earthy, ever so slightly medicinal – but this is unique among peated whiskies for me. There is some smoke, but also some very interesting earthy and vegetal notes – like baked sweet potato skin, rich earth, cacao, ginger, and a slight grassy sharpness. Yet, it has its sweet charms too, with light vanilla and marshmallow and a touch of milk chocolate emerging with time – a number of notes develop as it sits – and from all over, things like dried lemon peel and baklava. The palate has a middle core of creamy malt, but includes burning pine, caramel, and all kinds of other notes from all over the place: dried parsley, cedar, limestone, mineral water, and cinnamon. The finish has a touch of sage, more dried parsley, oak, vanilla, milk chocolate, and white pepper.